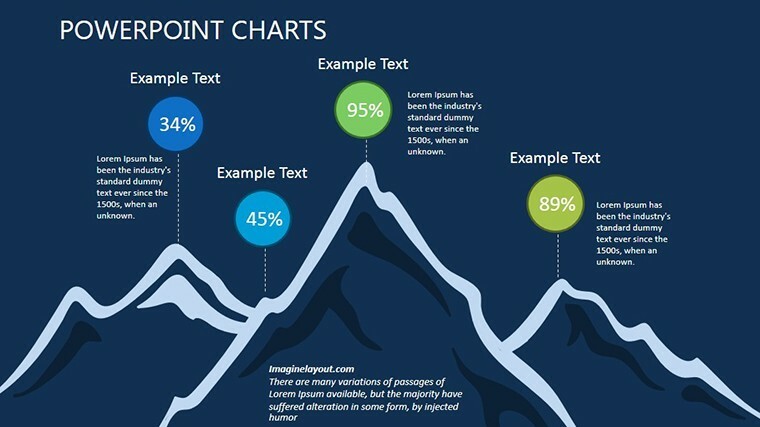 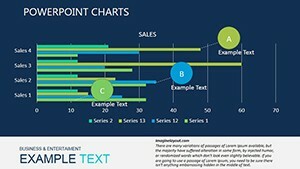 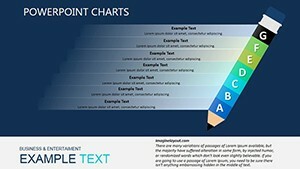 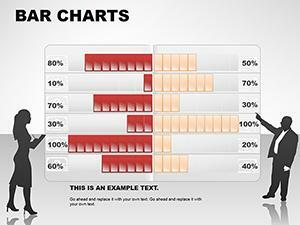 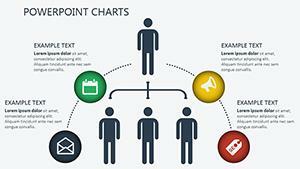 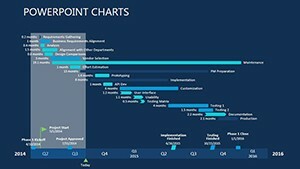 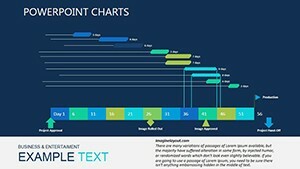 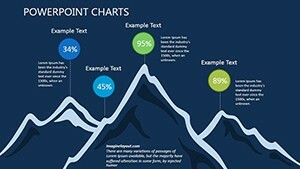 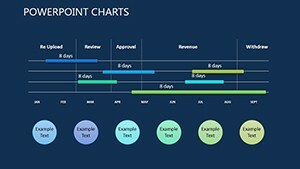 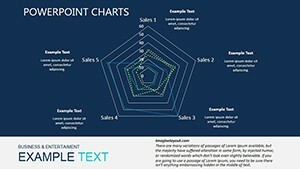 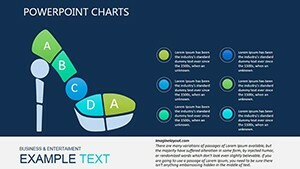 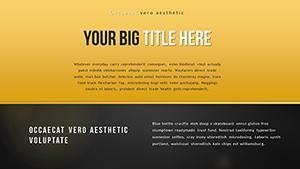 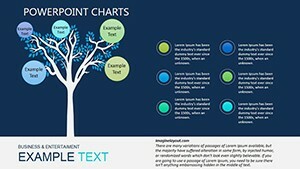 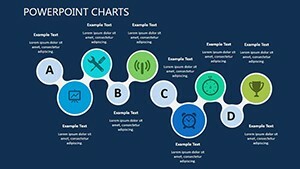 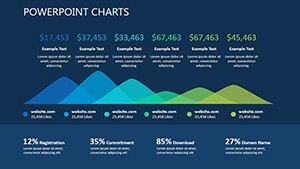 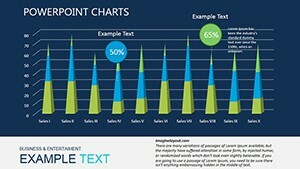 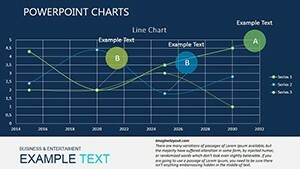 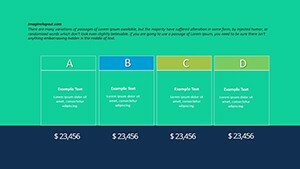 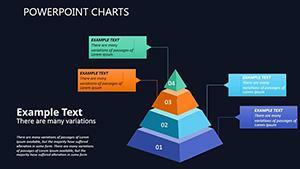 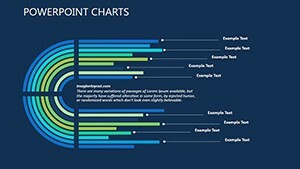 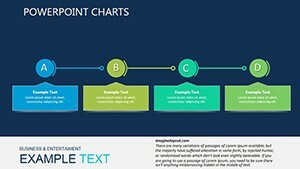 Analytical Reviews Dark PowerPoint charts - We represent you analytics tool. 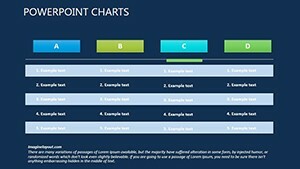 Each of experts carries out analytical surveys in accordance with his vision of the current situation. 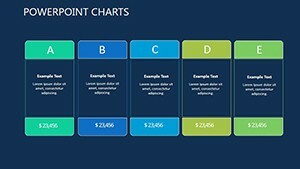 However, all the charts are not straight recommendations or reason for the action, and carry only the analysis of the current situation on the currency market.